Are you a first time parent or grandparent? 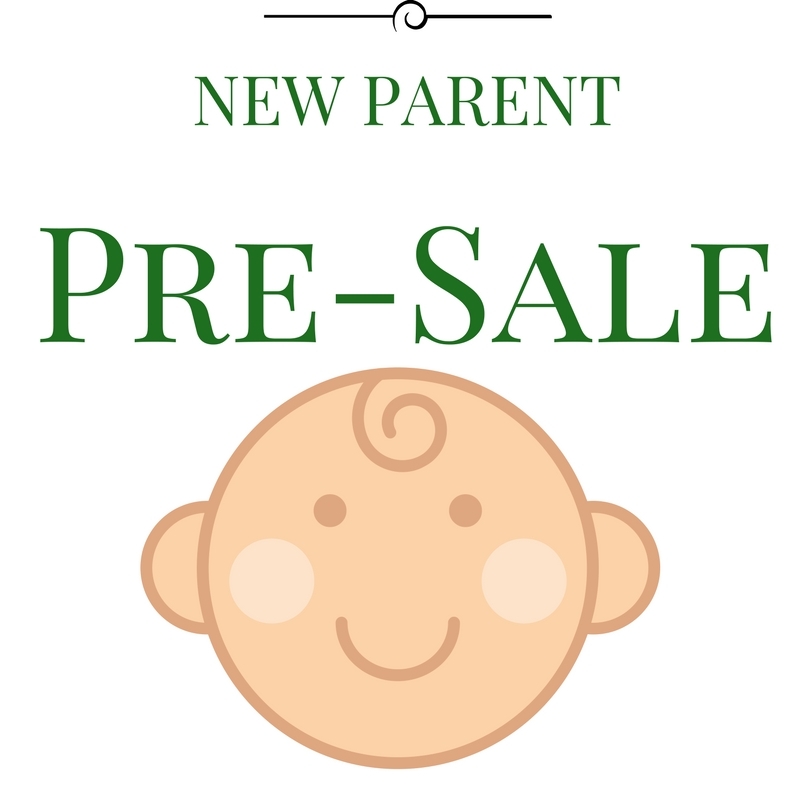 Register here for the "First Time Parent" Pre-Sale! Once you register, you will receive an email which will be your pass! You are welcome to bring one other person with you.